LOS ANGELES (March 15, 2018) — Dechen Lin, PhD, a research scientist in the Division of Hematology and Oncology in the Cedars-Sinai Department of Medicine, has been awarded $175,000 from the Price Family Foundation and the DeGregorio Family Foundation for Gastric and Esophageal Cancer Research. The award will support Lin's research on esophageal adenocarcinoma, the most common type of esophageal cancer in the U.S., which forms in tissues lining the esophagus. The incidence of esophageal adenocarcinoma, which has a five-year survival rate of only about 20 percent, has increased more than 800 percent in the U.S. during the last four decades, according to the National Cancer Institute. 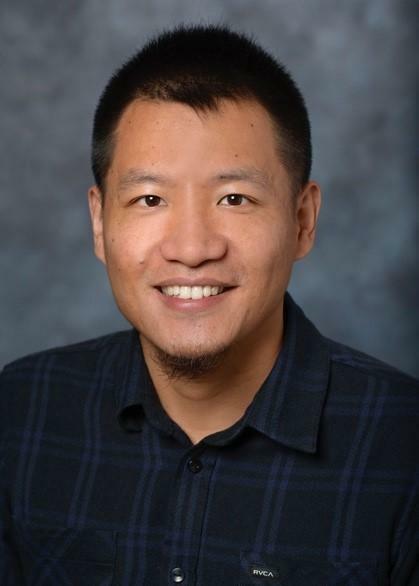 The goal of Lin's research is to understand how esophageal adenocarcinoma may evolve from Barrett's esophagus, a condition in which cells that line the esophagus become abnormal. People diagnosed with Barrett's esophagus have an increased risk of developing esophageal cancer. Lin plans to use leading-edge molecular analysis to study this process, with the ultimate aim of helping researchers develop prevention strategies. The Price Family Foundation has two primary funding priorities: helping the most economically disadvantaged young people reach their fullest potential; and investing in promising approaches to treating diseases and advancing the field of medicine. The DeGregorio foundation, founded in 2006 after a 10th member of the DeGregorio family died of stomach cancer, has raised more than $3 million to fund innovative research focused on curing gastric and esophageal cancer. Commenting on his award, Lin, an assistant professor of Medicine, said: "I am honored and grateful. This award will expand my knowledge and help produce scientific results on which I can build, and potentially help doctors move closer to eradicating esophageal adenocarcinoma."